Actuators allow the movement or the control of a mechanism or system. 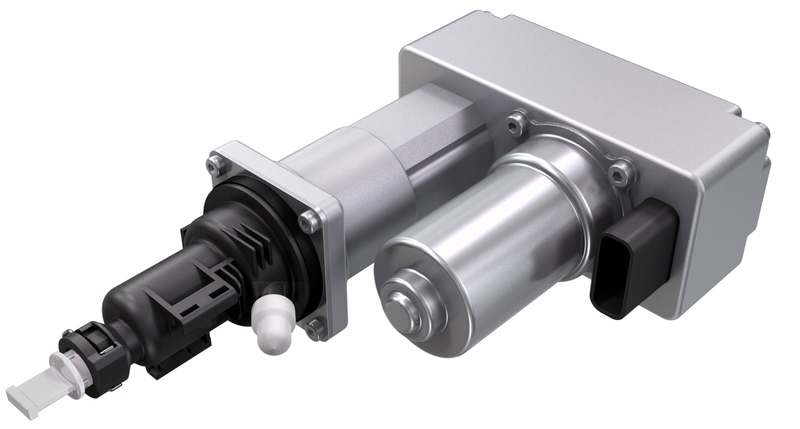 Valeo has an actuator range for electric current and hydraulic fluid pressure. Valeo’s actuators (e-clutch, Clutch Master Cylinder, Clutch Slave Cylinder) allow the reduction of mechanical and thermal losses while maintaining a low current.